Born at Armah, Ireland on 12 December 1830, he emigrated to Canada in 1844 and came to Manitoba in 1873 and took up farming. 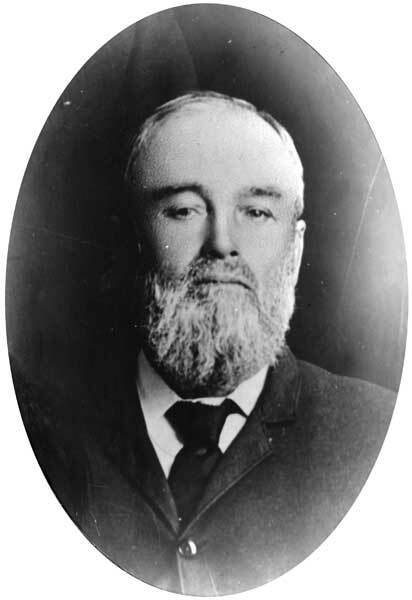 He was elected to the Manitoba Legislature, representing the Burnside constituency, in 1883 after being defeated by a single vote in 1879. He stood for re-election in 1886 but was defeated by Kenneth McKenzie, by 11 votes. In 1883, he was elected the third Provincial Grand Master of the Orange Order, replacing John Niblock. He died at Victoria, British Columbia on 26 January 1913. “Mackenzie retires,” Manitoba Free Press, 20 July 1891, page 1. “The twelfth of July,” Manitoba Free Press, 13 July 1894, page 6. “Looking backward,” Winnipeg Free Press, 18 March 1963, page 15.